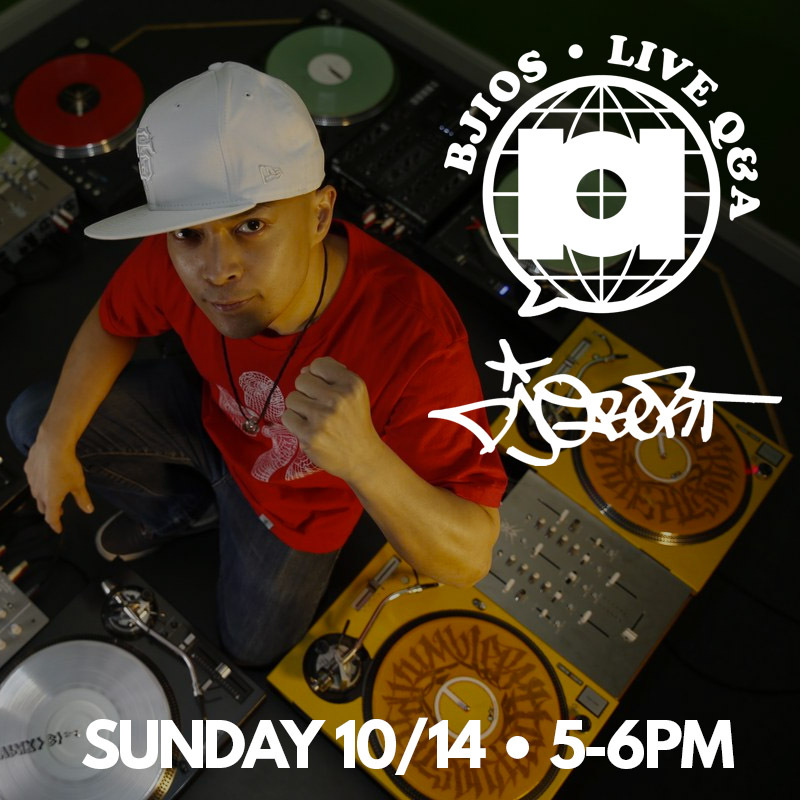 Free Live Demo Q+A with the DJ Q-BERT! Space is limited. This is a first come first serve event, RSVP does not guarantee entry if capacity is met. Catch this live on FB if you can’t make it.